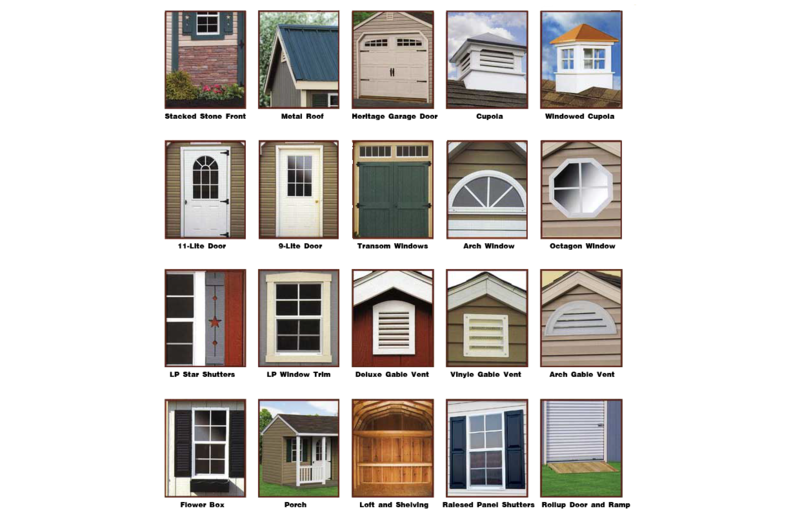 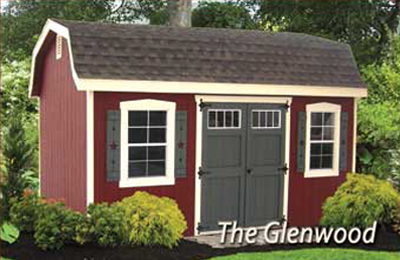 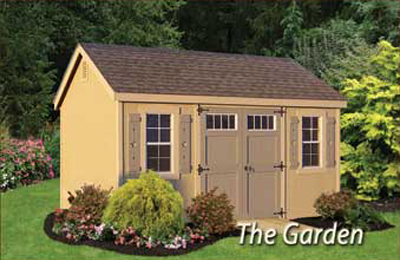 The Grandewood Classics line meets the demand for an upscale storage shed. 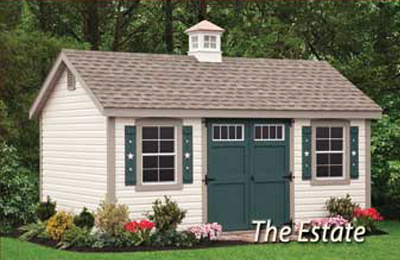 This line features that extra detail along with our legendary craftsmanship for the discriminating homeowner. 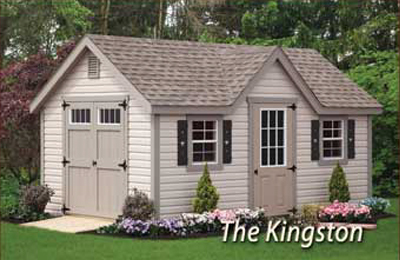 Featuring the wider roof overhangs and fascias, wider door and window trims, larger windows and other features. 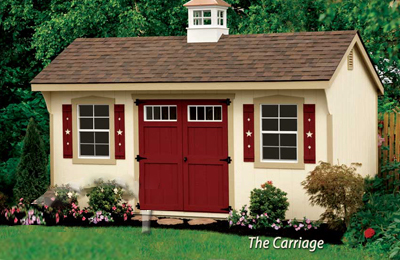 This line is available in vinyl or wood siding.